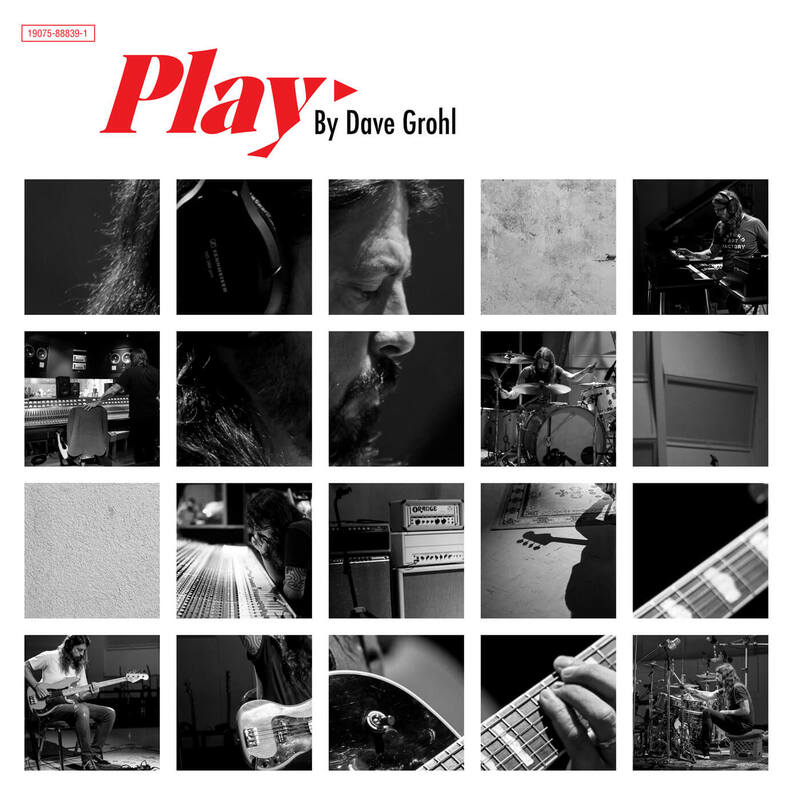 Dave Grohl will release a film project called “Play” on August 10 that sees the Foo Fighters frontman perform seven instruments during the live recording of a solo 23-minute composition. Filmed in classic black and white by Brandon Trost ("The Disaster Artist", "This Is The End"), with lighting modulating to match the dramatic peaks and valleys of this epic instrumental, "Play" was then edited to feature seven Grohl's recordings together. The "Play" online interactive experience offers viewer/listener/participants the options of taking in the mini-doc and Grohl performance as is, focusing on one instrument, and/or downloading "Play" sheet music. The online version of "Play" also includes a list of organizations where time, money and instruments can be donated to the cause — and places where musicians young and old alike can have the opportunity to play live music. The challenges Grohl created for himself in creating "Play" mirror those taken on by music students every day: The obstacles they face in their daily efforts to elevate and improve their abilities are no different than those faced by a world class stadium rocker — both are striving for the same goals. This shared quest gave "Play" its mission to inspire and promote music education: The film is intercut with young musicians from the Join The Band music school in the San Fernando Valley practicing their craft. “Play” will be released to streaming services on August 10, with a limited-edition vinyl to follow on September 28.